Thoroughly established as an escape from cultivation (native of Eurasia): roadsides, fields, clearings, etc., sometimes spreading into natural habitats such as forests and shores. 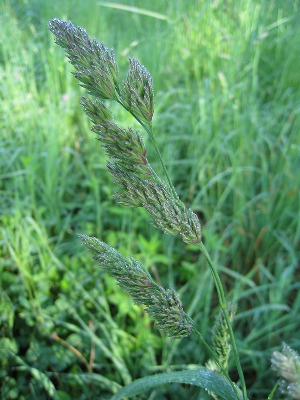 First collected in 1854 in Berrien Co.
Pollen of orchard grass is one of the most important causes of early season hay fever. MICHIGAN FLORA ONLINE. A. A. Reznicek, E. G. Voss, & B. S. Walters. February 2011. University of Michigan. Web. 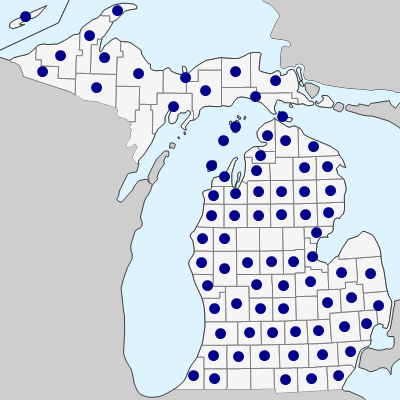 April 18, 2019. https://michiganflora.net/species.aspx?id=2060.